There is obviously no better holiday gift for cat lovers than a brand new Custom Catio! 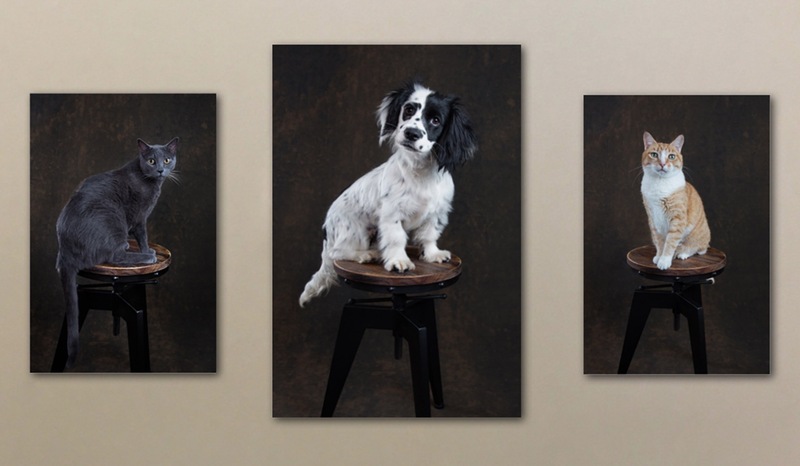 But, perhaps second on the amazing Christmas / Hanukah gift list to catios, is pet photography. If you live in Los Angeles, we highly recommend Diana Lundin. Actually, you can see some of the pics she took of our “delightful trio” — cats (Monkey and Cooper) and puppy (Piper) on her website. Let her know we sent you!